Everything you need to know about fruit in Animal Crossing: Pocket Camp. 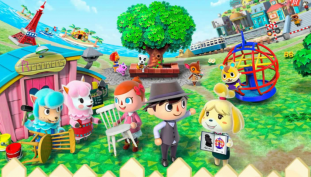 Find everything you need to know about bugs in Animal Crossing: Pocket Camp. 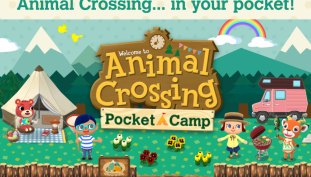 Animal Crossing & Fire Emblem mobile titles will be available March 2017. 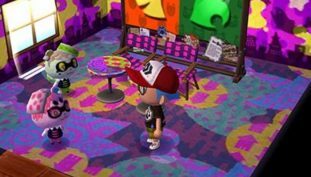 People who are still addicted to 2013’s Animal Crossing 3DS game have a reason to keep themselves hooked for at least another decade.